Blue is such an amazing dog! | 100+ Abandoned Dogs of Everglades Florida, Inc.
Blue is such an amazing dog! Isn’t he gorgeous! Blue is such an amazing dog! He will fill your home with fun and happiness, just needs a chance! Big dog lovers, CONTACT US! 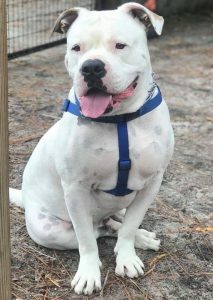 PLEASE SHARE THIS POST TO HELP GET BLUE OUT OF BOARDING AND INTO A FOREVER HOME!